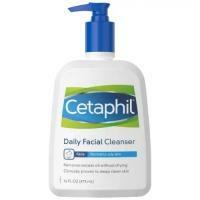 Cetaphil Moisturizing Lotion is specifically formulated to soothe your chronically dry skin. Once applied, your skin feels soft and smooth. It is non-greasy, non–irritating and non–comedogenic (won't clog pores), leaving you feeling more comfortable in your own skin.